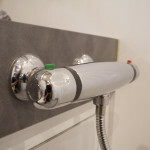 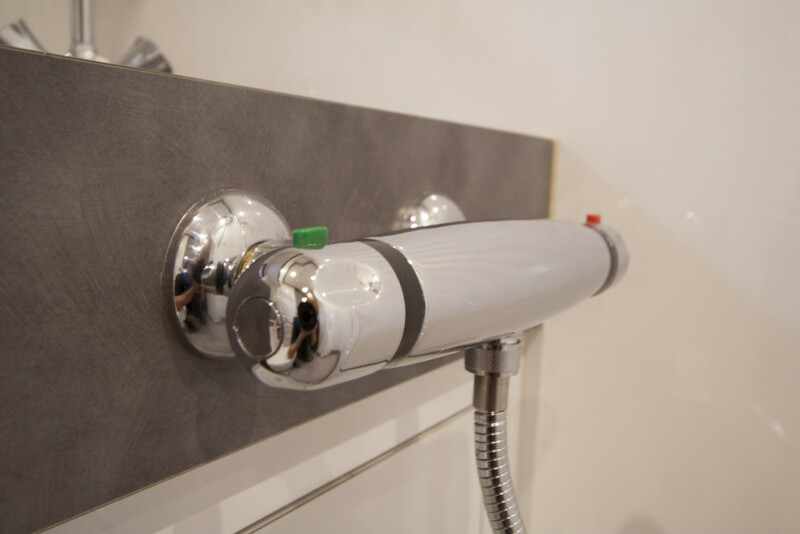 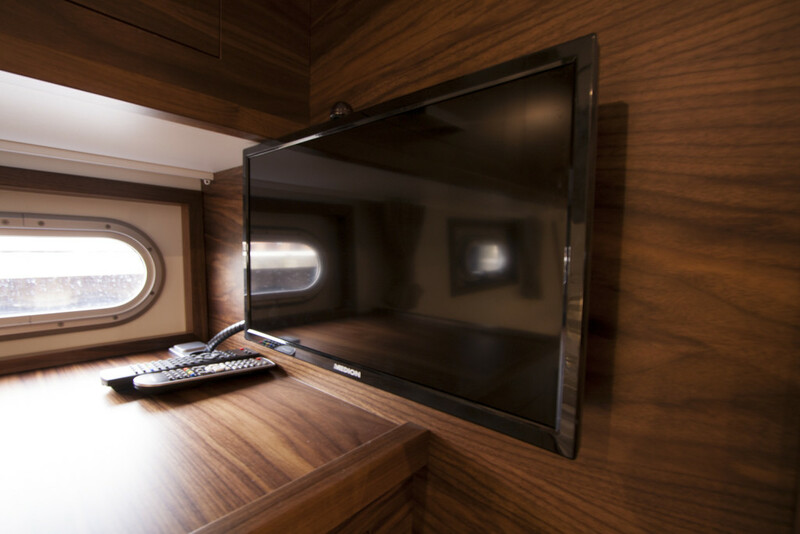 At the HW 3 everything is clear, Comfort and Space are important. 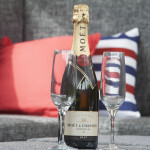 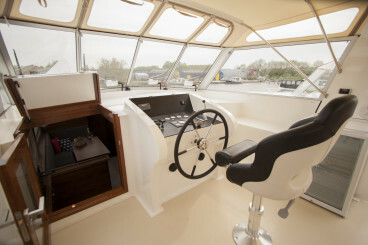 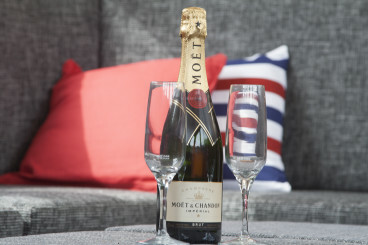 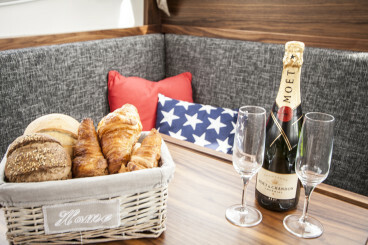 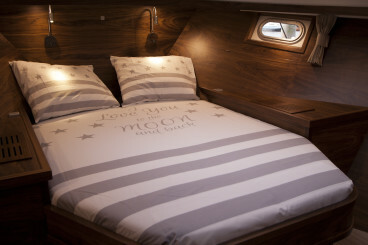 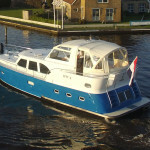 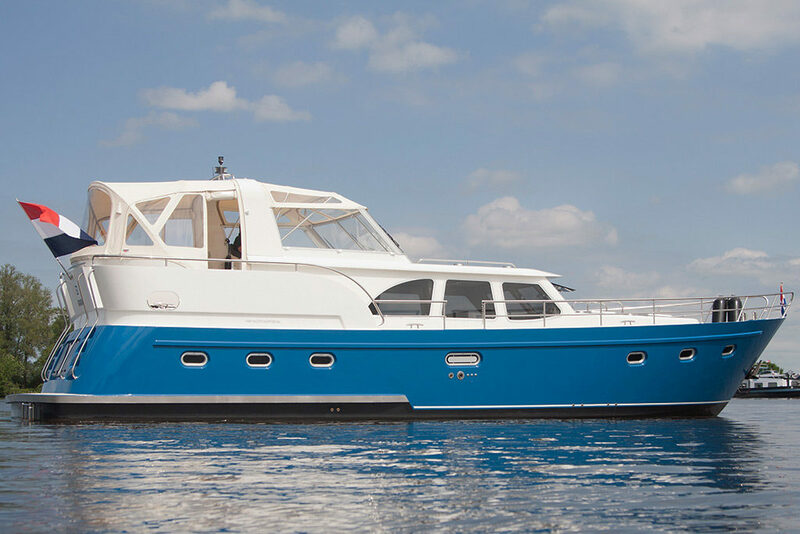 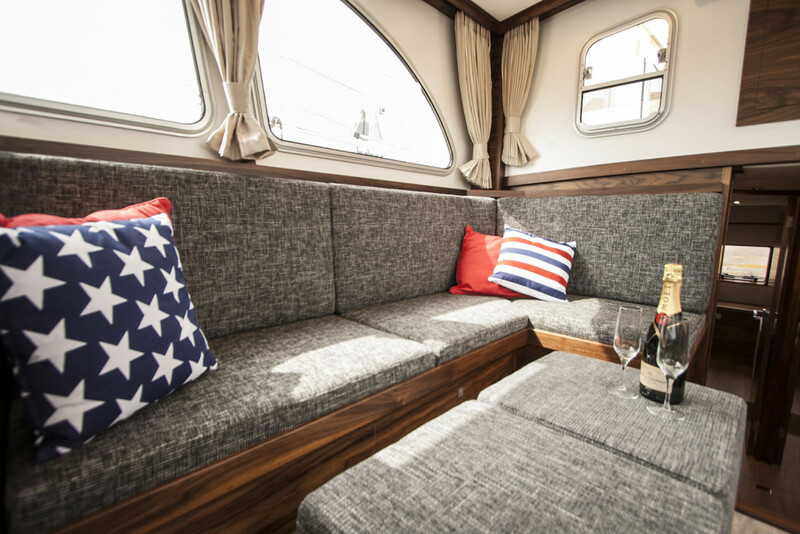 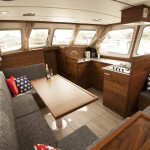 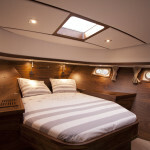 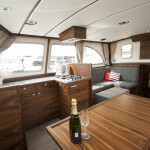 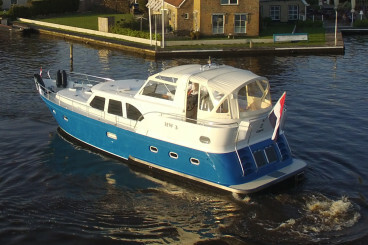 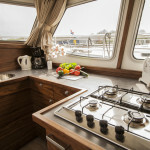 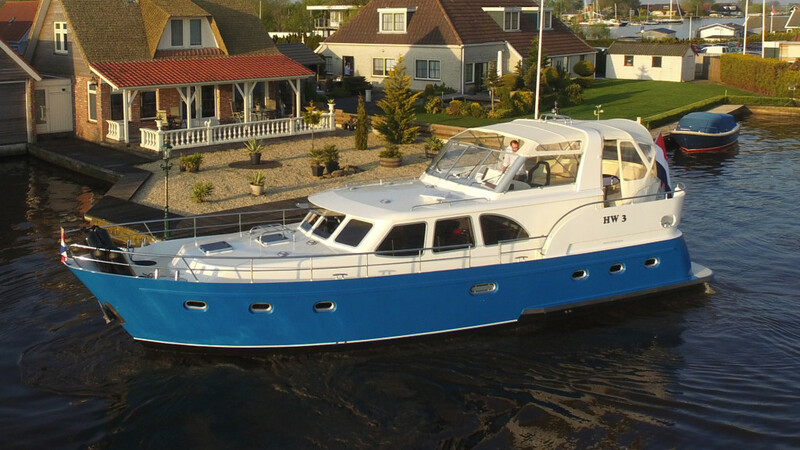 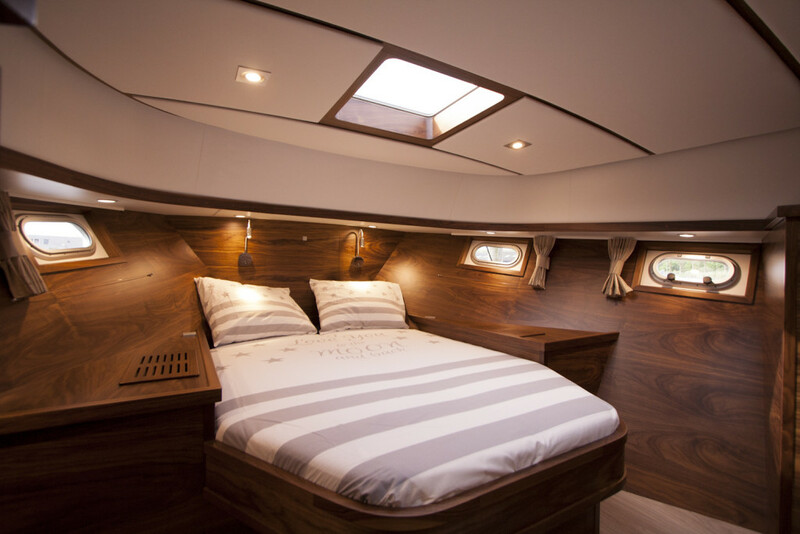 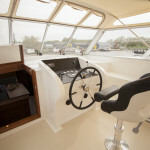 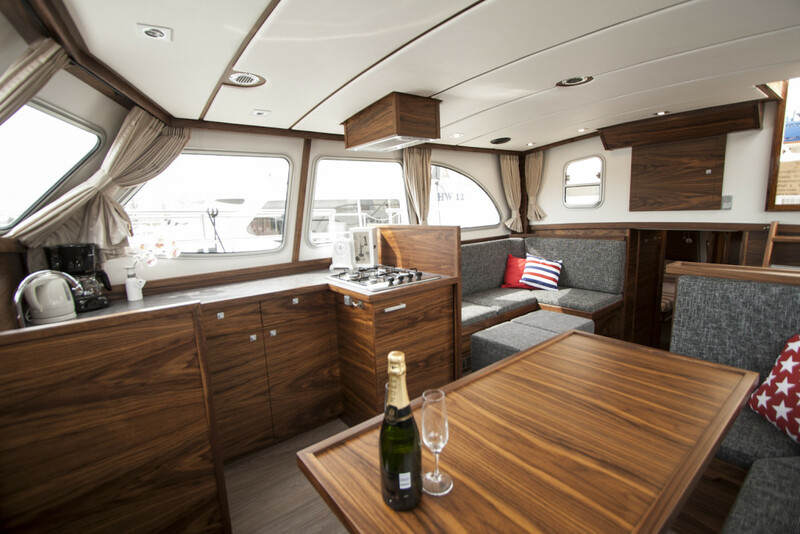 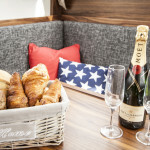 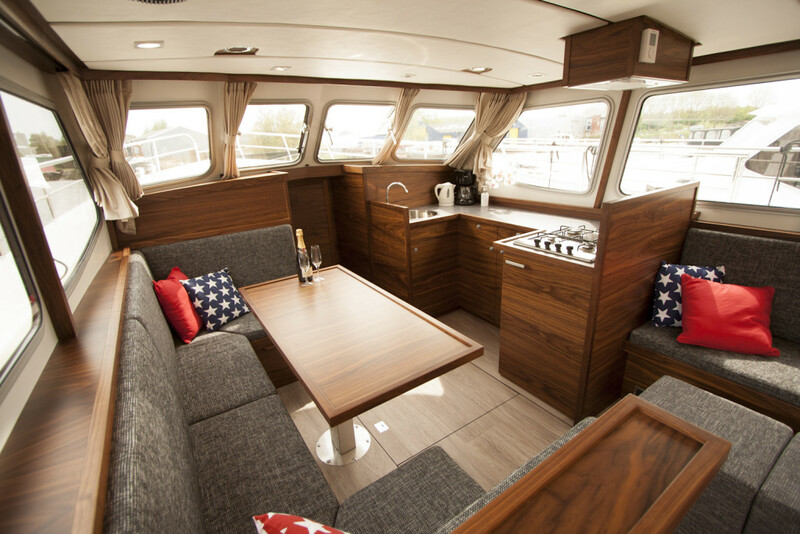 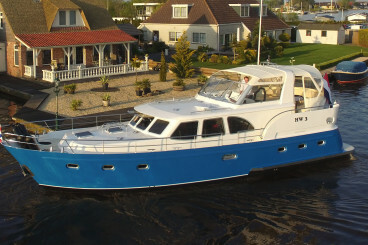 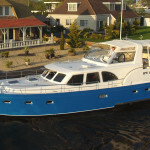 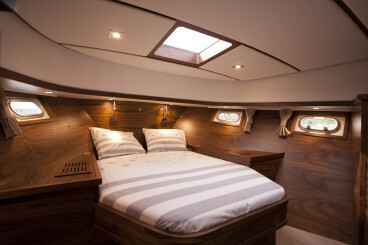 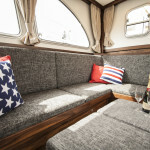 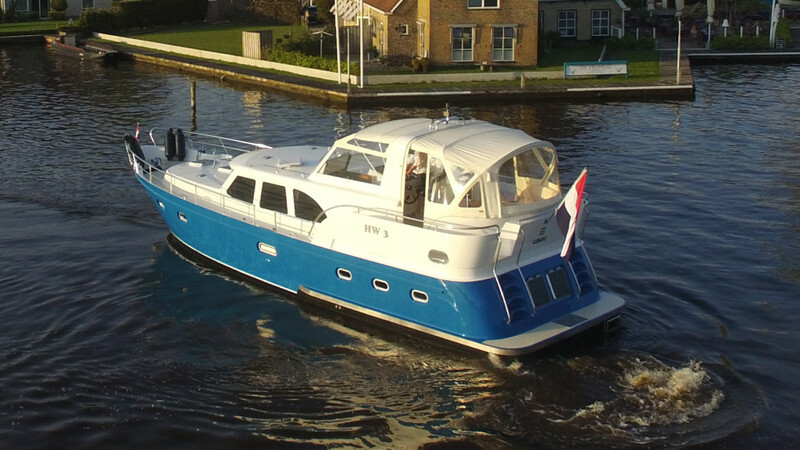 This very spacious and exquisite designed yacht is equipped with central heating, so capable for every season. 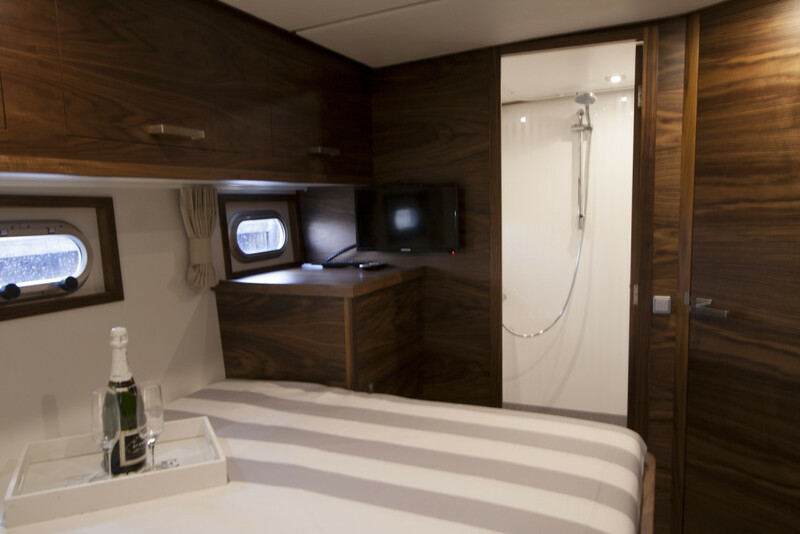 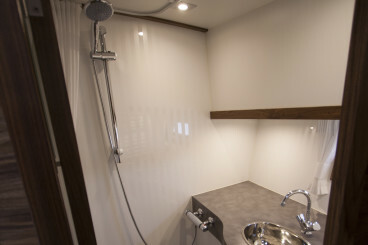 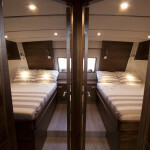 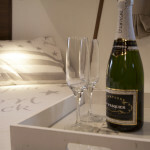 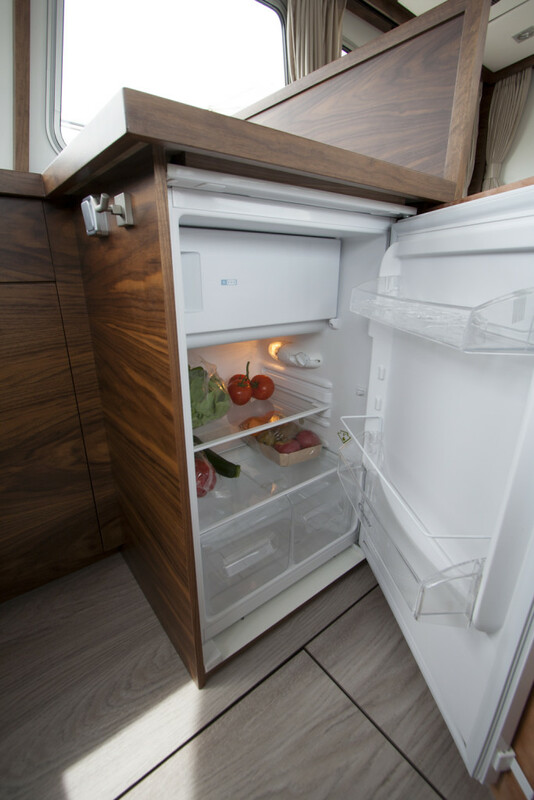 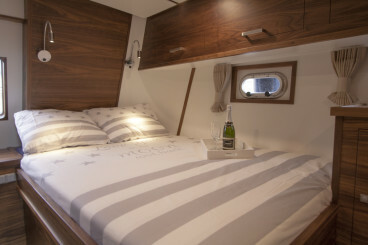 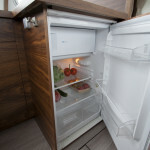 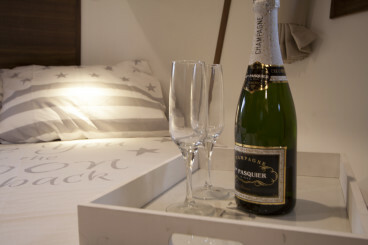 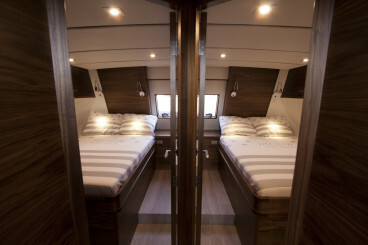 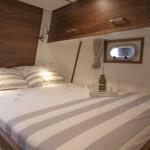 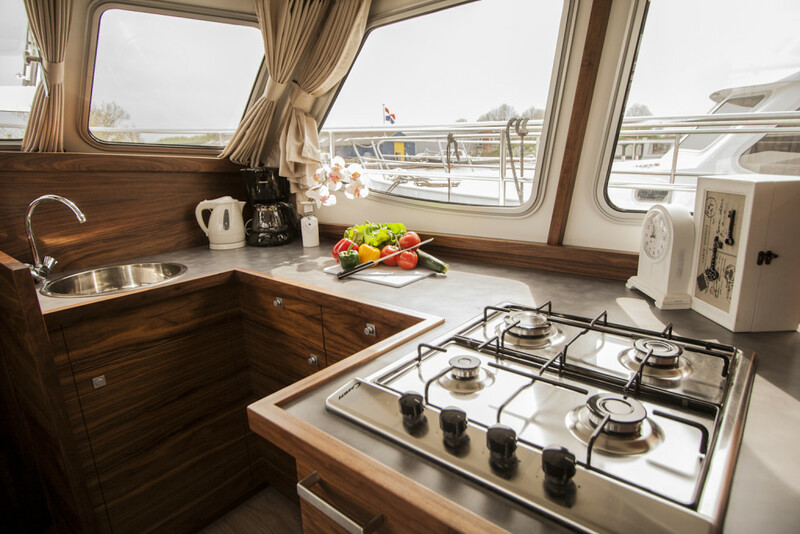 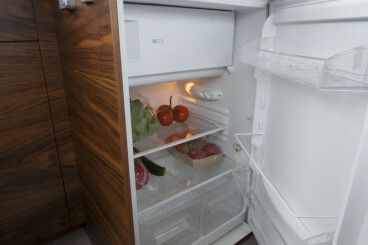 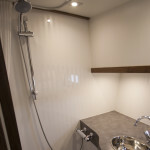 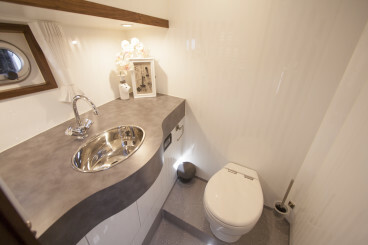 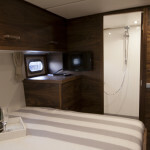 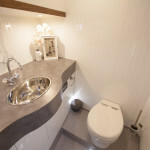 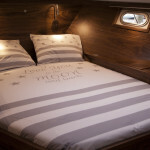 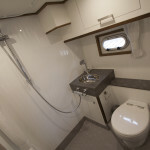 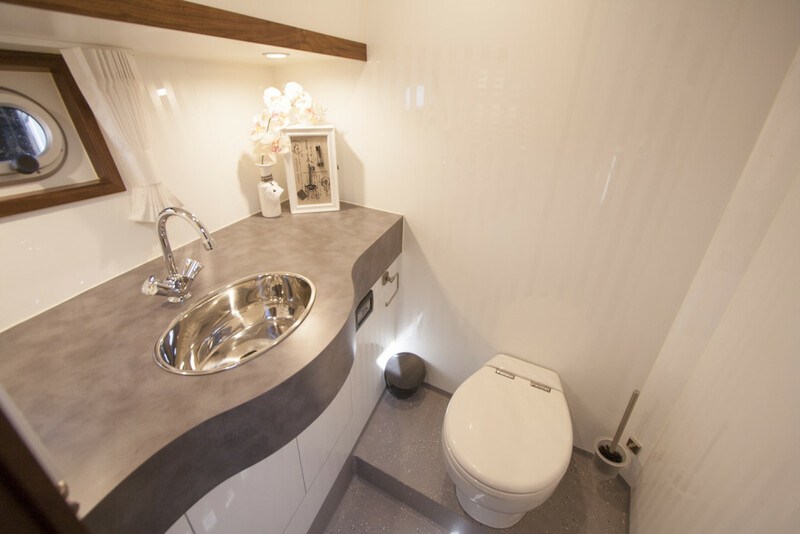 It has 3 cabins where each cabin has its own TV (with dvd), large double bed and toilet and shower compartment. 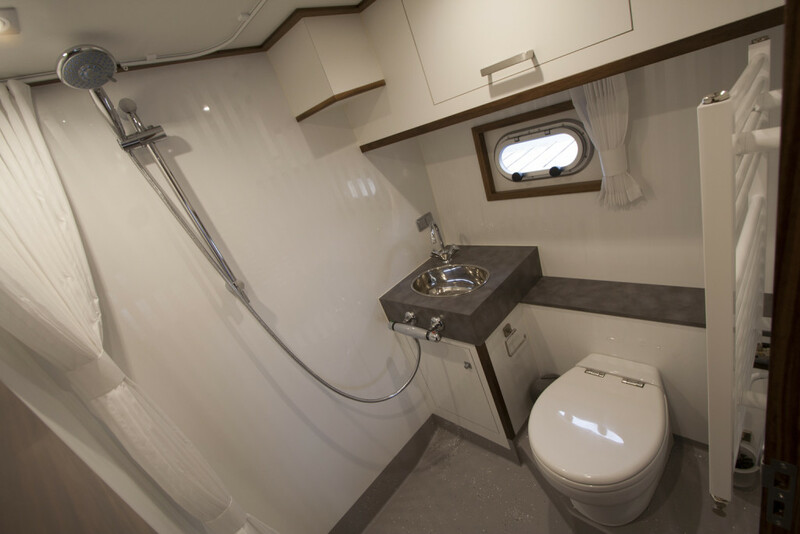 The HW 3 can accommodate up to 8 people.